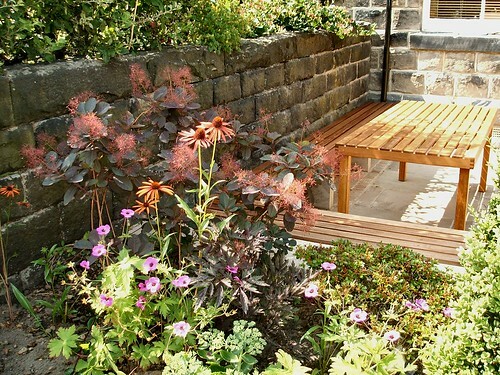 Simple, elegant garden with stylish outdoor permanent seating The design for this garden is simple and contemporary and the hardwood seating and gate become stylish focal points in the garden. The border was designed with the client's favourite bright and bold colours. 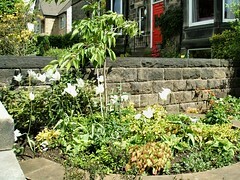 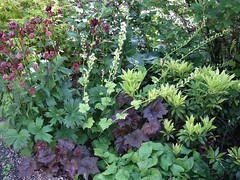 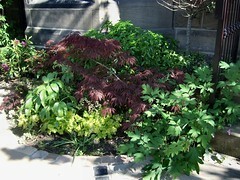 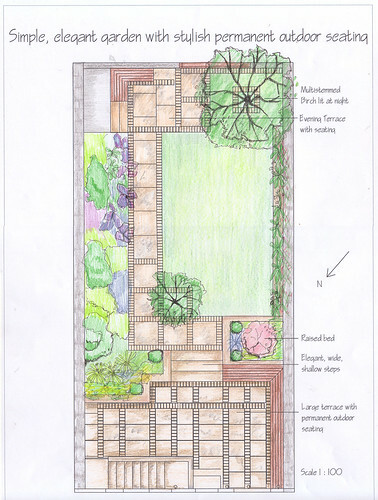 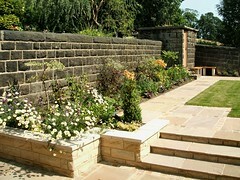 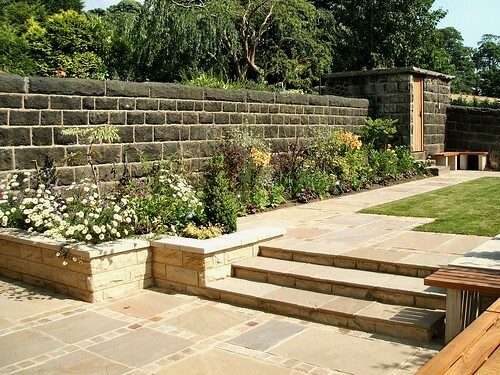 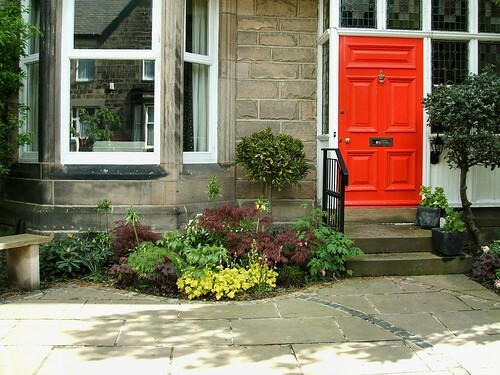 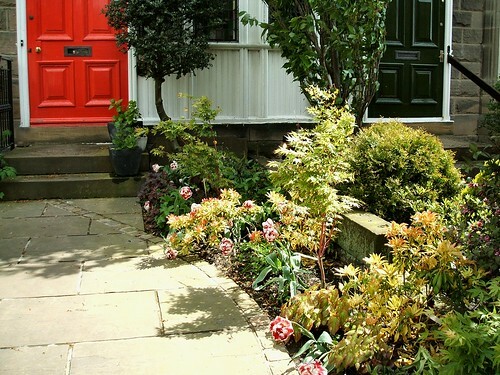 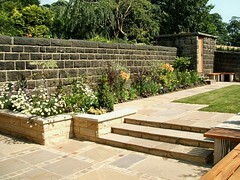 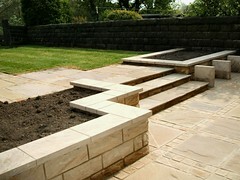 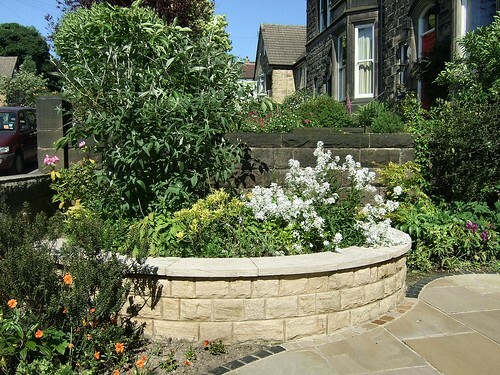 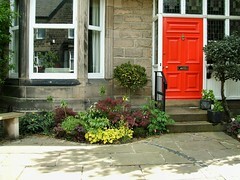 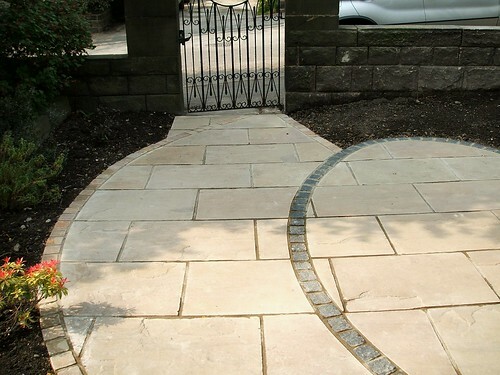 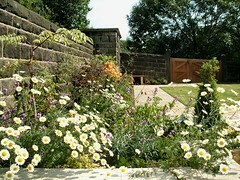 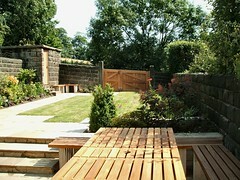 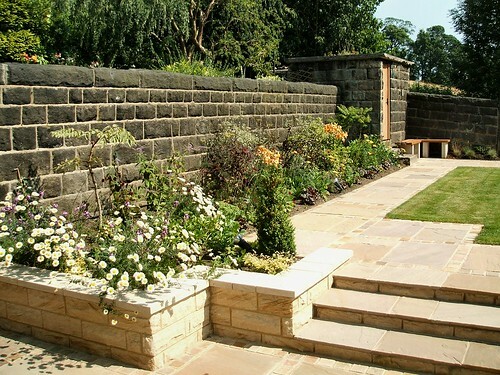 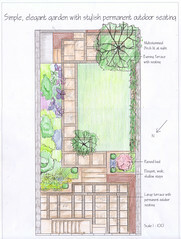 "We were delighted with our finished garden. My husband took some convincing it was the right thing to spend our money on, but he still marvels at what a joy our garden has become. 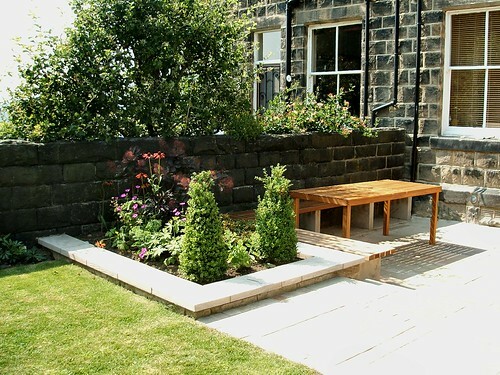 Frances created a simple elegant style and incorporated some permanent outdoor seating which gave us a wonderful outdoor extension to our home. 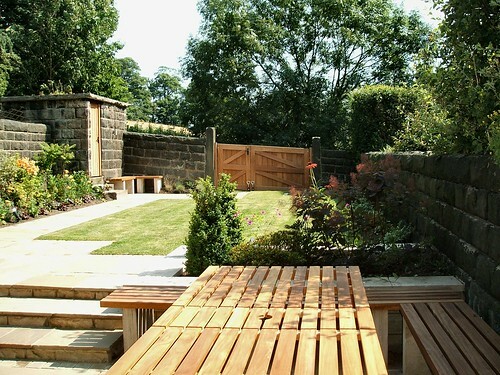 Our garden looks beautiful all year round and careful planning means that we have very little upkeep and constant colour - perfect!"